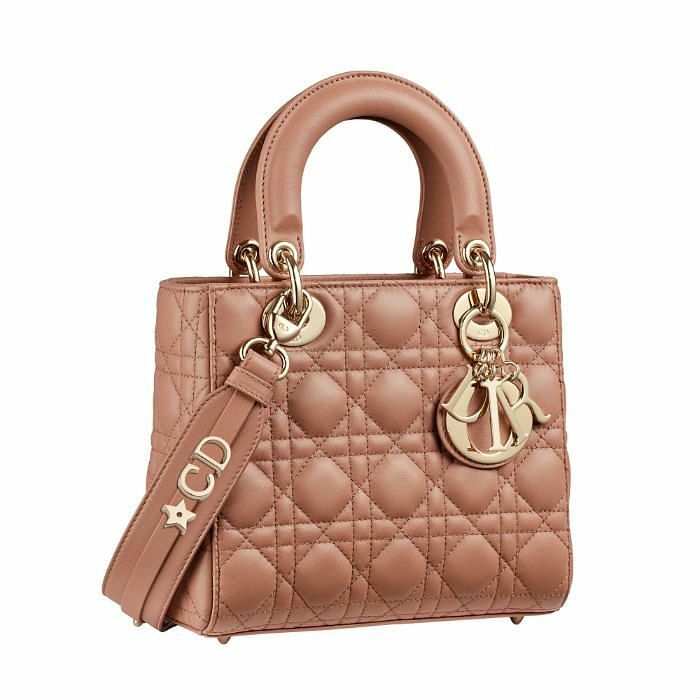 Artisanal skill, precision and refined excellence culminate in Dior‘s timeless Lady Dior bag, made at the Maison’s leather-working ateliers. 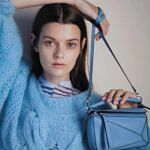 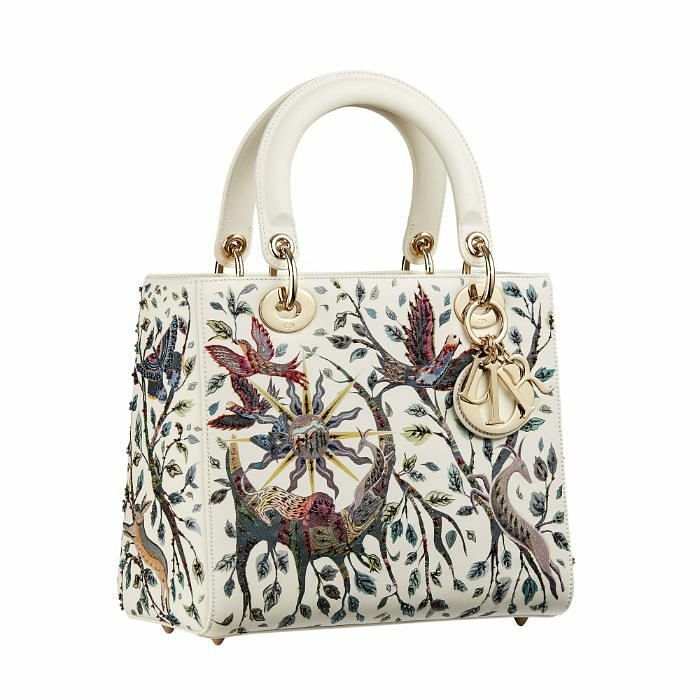 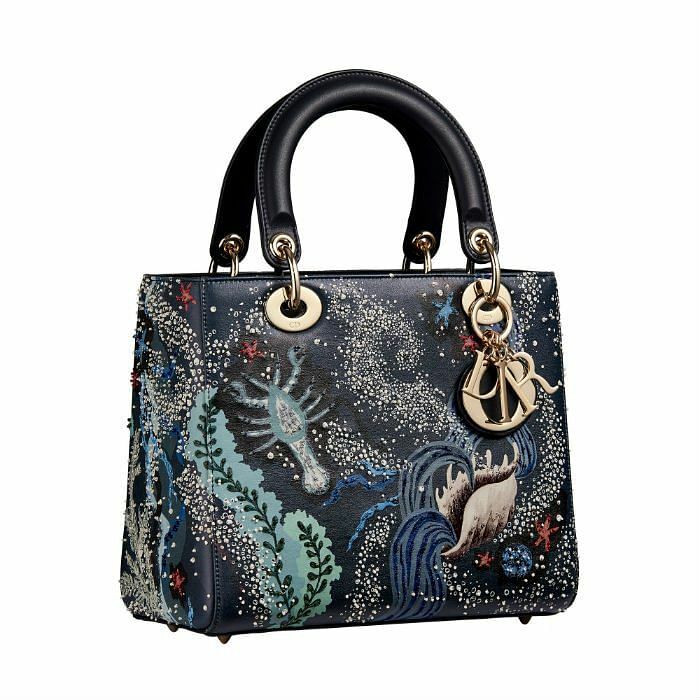 Reinterpreted with a wide shoulder strap and charms, the bag also features soft lambskin top-stitched with the iconic Cannage motif and rounded handles. 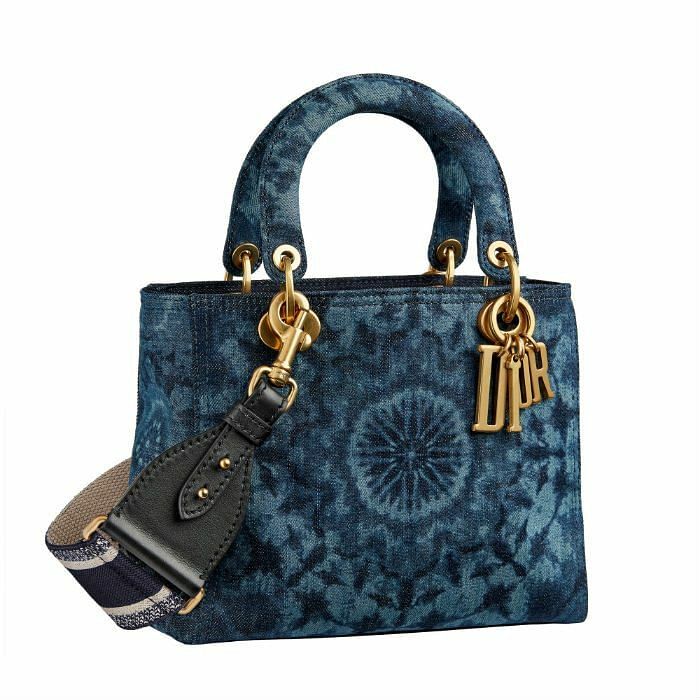 In true Dior style, this architectural masterpiece marries its design hallmarks with unrivaled craftsmanship.